On the last day of the summer term in 2018 a celebration was held at Perton First school in aid of the Shoes For Africa Charity. A concert of singing and dancing was performed on the school play ground followed by the symbolic stepping out of old shoes into new. 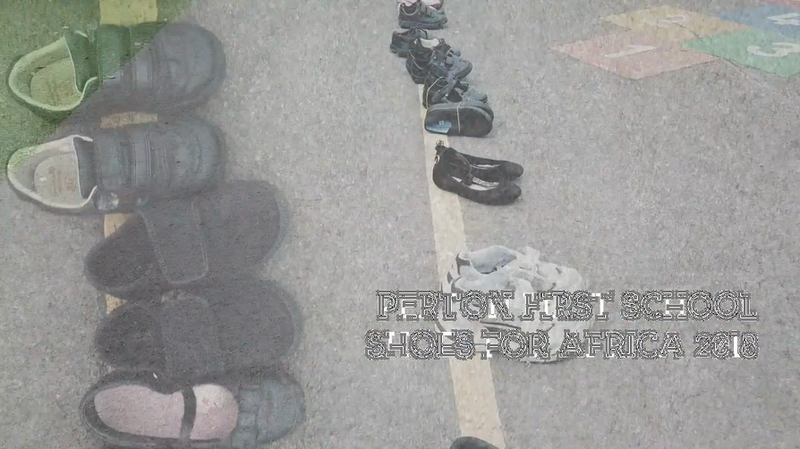 The old shoes were gathered up and sent to the Shoes For Africa Appeal to be distributed to children throughout Gambia. Stikins Flyer - when ordering please quote 35498 so that the PTFA will receive their commission. Who are Perton First School PTFA? The PTFA are a group of parents, teachers and friends, who work together to plan and run a range of social and fundraising events. Why join Perton First School PTFA? 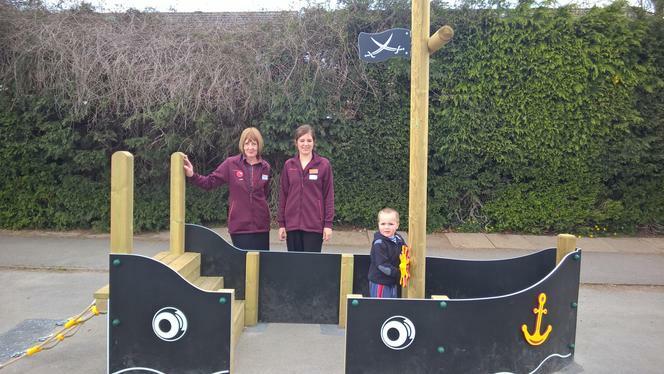 The money raised by the PTFA directly benefits the children at Perton First School by providing them with resources, equipment and experiences – things that the school might not otherwise have been able to afford. 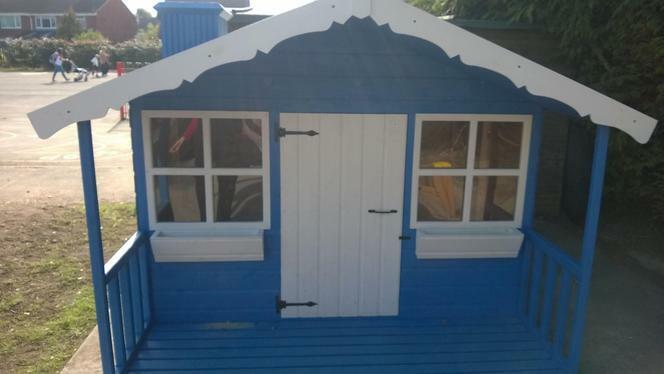 Last year we raised over £8,000 which paid for a visit from the Animal Man and bought the playground Pirate Ship, play boards, outdoor maths equipment and the Early Years playhouse. 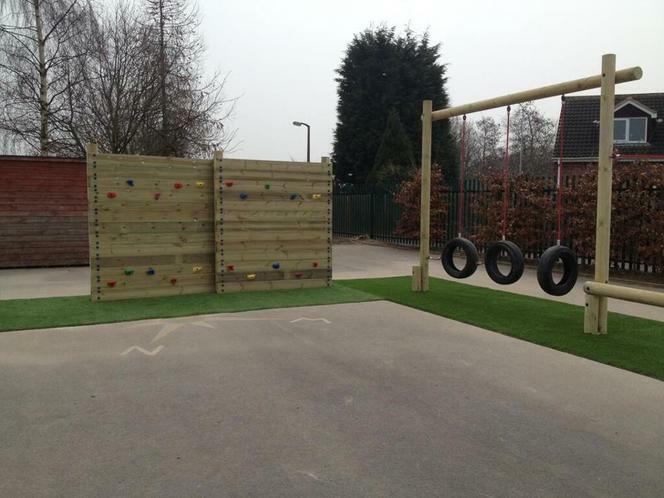 In previous years we have bought iPads, cameras & a playground Trim Trail amongst other smaller items. This year we are helping to fund a new stage, buy some library books and also pay for a visit from Think Tank. But it’s not all about money; there are lots of other advantages to joining the PTFA; you get involved with the school community and learn more about the school; you will be a positive role model for your child; you can use and develop your skills; you will make new friends & have fun. Click on www.thegivingmachine.co.uk every time you shop online for free donations to our school. Join our 100 club and win cash prizes. Speak to your employer about match funding. Come along to our social events and have fun! Leave a message at the School Office, email us at pertonfirstptfa@hotmail.co.uk, find us on Facebook or come to our next event. Look at some of the wonderful resources we have bought for the children!